Collection of stories by Socraties K Valath. 'A.D. 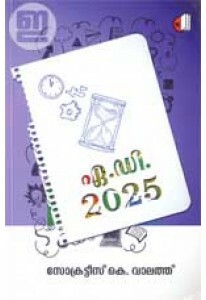 2025' has 65 sma..
Memoirs by television-personality Ann Palee. 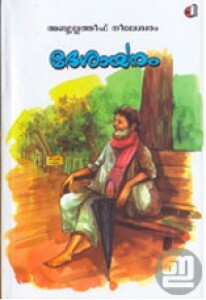 'Aa For Annamma' has illu..
‘Aadhunikananthara Malayala Sahitya Vimarsanam’ is a collection of ..
Children’s literature by Sathyan Thannippuzha. 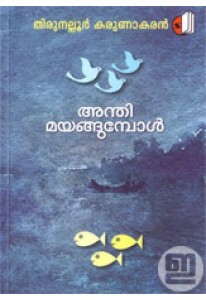 ‘Aadu Valarthiya Kur..
Collection of stories by Suresh Babu. 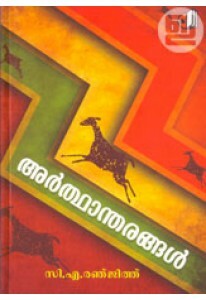 Aanezhuthinte Nigooda Bhavang..
Collection of stories by Habeeb Manakkattu. Aarum Samsayikkatha Chi..
Poetry by Prasanthi Chovvara. 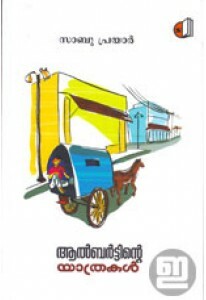 'Aathmavinte Sketchukal' has 27 poems..
Collection of stories by Velliyodan. 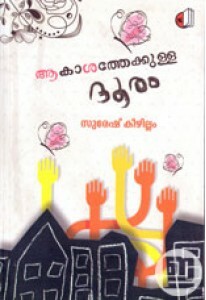 ‘Aaya’ has stories including Irul..
Collection of stories by Vinu Abraham. 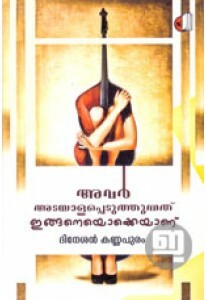 ‘Adholoka Gayakan’ has 25 stori..
Ajnjatharude Desangal by Dr Reeja V has literarary studies of 9 imp..
Poetry by Muralidharan Punnakkod. Athmahatya, Marana Veedu, Dahikka.. 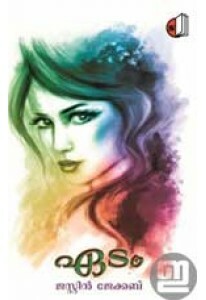 Through his novel Albertinet Yathrakal, the author Sabu Prayar wins..
Fiza Pathan’s novel ‘Amina The Silent One’ translated into Malayalam b..
Poetry by Rajani Mohan. 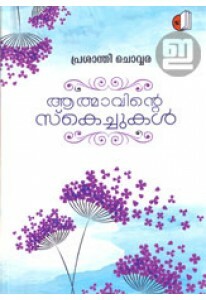 'Ammukkutty Kavithakal' has 16 poems with a.. 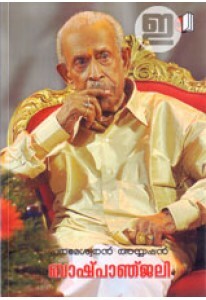 Songs by Thirunelloor Karunakaran. 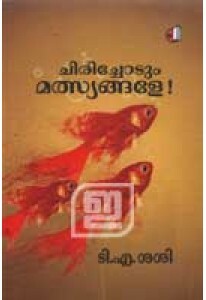 'Anthi Mayangumpol' has 40 popul..
Short poems by Ali Kadukassery. 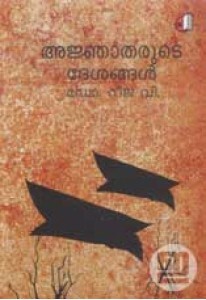 ‘Anyamathasatharkku Pravesanamilla’..
A collection of essays written by P E Usha. 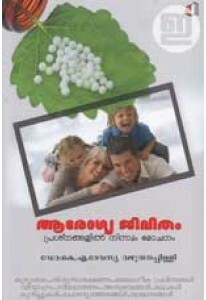 Arikujeevithangal has 2..
Clinical experiences of Dr K A Devasya Vazhuthanappilly, famous Hom.. 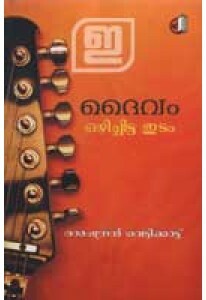 Novel by C A Ranjith. 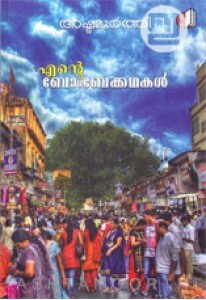 'Arthantharangal' tells us the story of some ..
Collection of short novels by Ashitha. 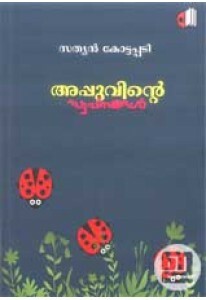 ‘Ashithayude Novelettukal’ i..
Poetry by Biju Krishnan K V. Athirukalillatha Nizhal has 182 three-..
Collection of stories by Dinesan Kannapuram. 'Avar Adayalappeduthun..
Travelogue penned by Mini Mohan. 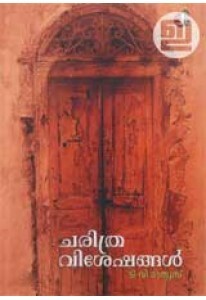 ‘Avismaraneeya Yathrakal: Kashmir,..
Collection of stories by Sreejesh Muyyam. Ayaal has 9 stories illus.. 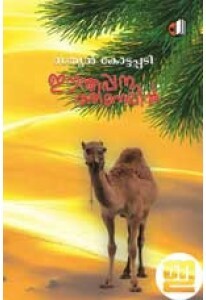 Novel by Jose Vazhuthanappally. Bangkokil Oru Punarjanmam tells us ..
Poetry - an elegy or 'vilapakavyam' - by Parameswaran Ayyappan. 'Ba..
Poetry by Abu Parathodu. 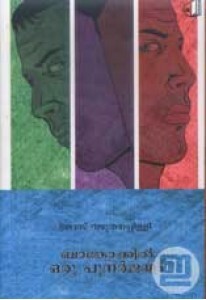 Bejaru has 43 poems with a foreword by Inc..
Nakul V G in conversation with Benyamin, the most illustrious writer o.. 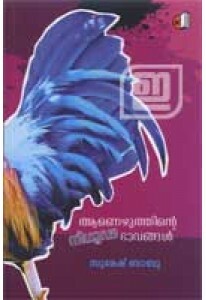 Novel penned by Reja Jose. Bhoopadathile Lipikal also has an openin.. 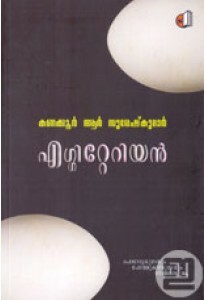 Novel by Jose Vazhuthanappilly. 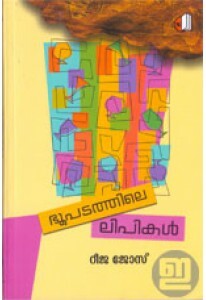 Bumbloose Paarayile Pally tells us ..
Charitra Viseshangal by T V Mathews is a collection of notes on man..
Collection of humorous writeups by Virodhabhasan (Aji A). 'Chila Ch..
Poetry by T A Sasi. Chirichodum Matsyangale has 64 poems with a for.. 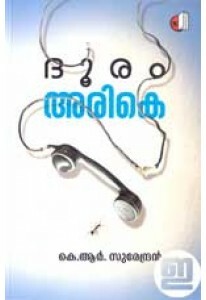 Novel by Janeesh K C.BLURB: ക്യാമ്പസിന്റെ നിറവും മണവും ചേർന്ന കാലഘട്ടത..
Poetry by Ramachandran Vettikkatt. Daivam Ozhichitta Idam has 32 po.. 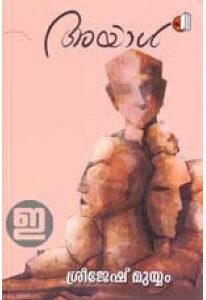 Essays on poetry, culture, literature and cinema penned by P N Gopi..
Children’s novel by Vahid Azhikode. 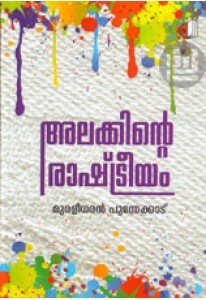 ‘Daivathinte Padapusthakam’ tells ..
Collection of stories by Kanakoor R Sureshkumar. 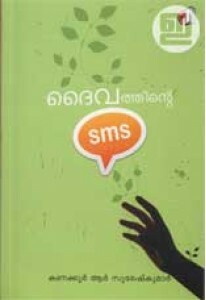 Daivathinte SMS ha.. 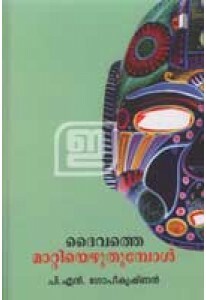 In his novel ‘Deshayanam’, Abdul Latheef Neeleswaram portraits the ..
A book on science penned by Justion Jacob. ‘Dhoomakethukkal’ closely a.. 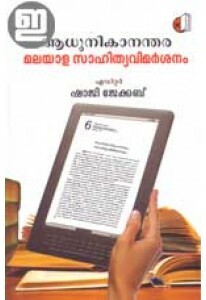 Novel by Rajeev Sivasankar.BLURB: ലക്ഷ്മീപുരവും പാൽപ്പെട്ടിയും രണ്ടുഭൂ..
Malayalam novel penned by K R Surendran. ‘Dooram Arike’ tells the t.. Novel by Justin JacobBLURB: പുറമേ ശാന്തമെന്നു തോന്നുന്ന കടൽ ഉള്ളിൽ ആർത.. 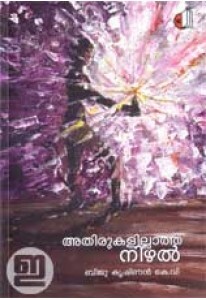 Poems by Sathyan Kottappady. 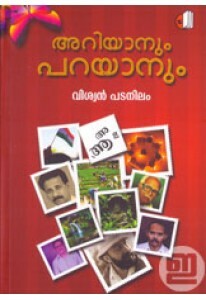 ‘Eenthappanathanalil’ has 25 poems inc..
Malayalam novel written by Kanakkoor R Sureshkumar. 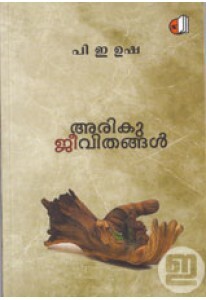 'Eggetarian' ha..
Collection of stories by Ashtamurthy. 'Ente Bombay Kathakal' has 15..